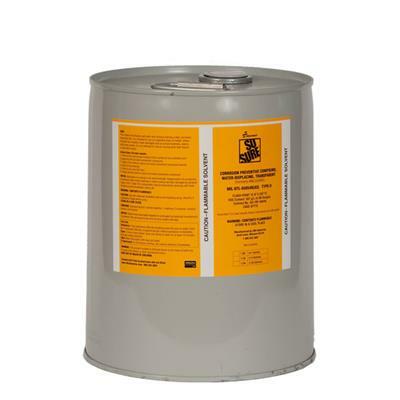 MIL-DTL-85054D, Type II Corrosion Preventative Compound is a general purpose, heavy duty, durable, hard film-forming CPC. This liquid CPC displaces salt water and moisture leaving a hard, clear, corrosion preventative film. Depending on the environment, MIL-DTL-85054D can protect surfaces up to six months or more. Intended for use on unpainted, metal surfaces.